JUST SOLD! 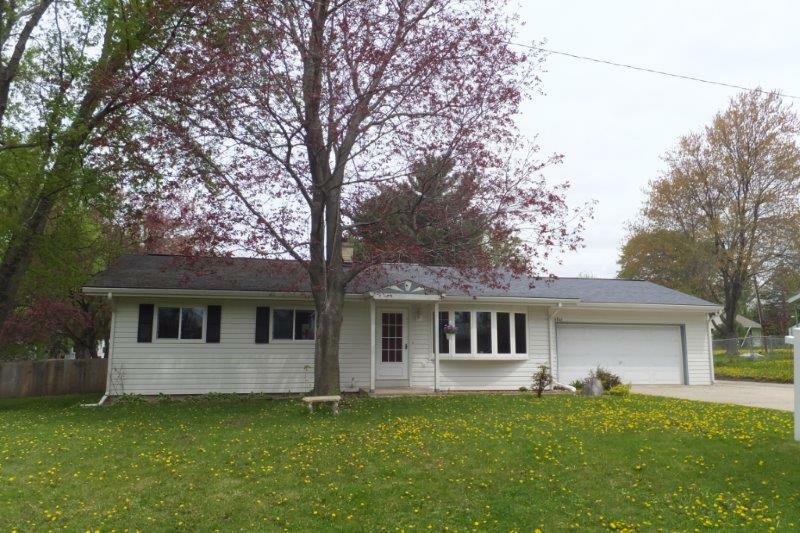 4846 Maple Avenue in Fitchburg, WI sold on July 31, 2014 for $197,500. This home was on the market for just under 2 months!